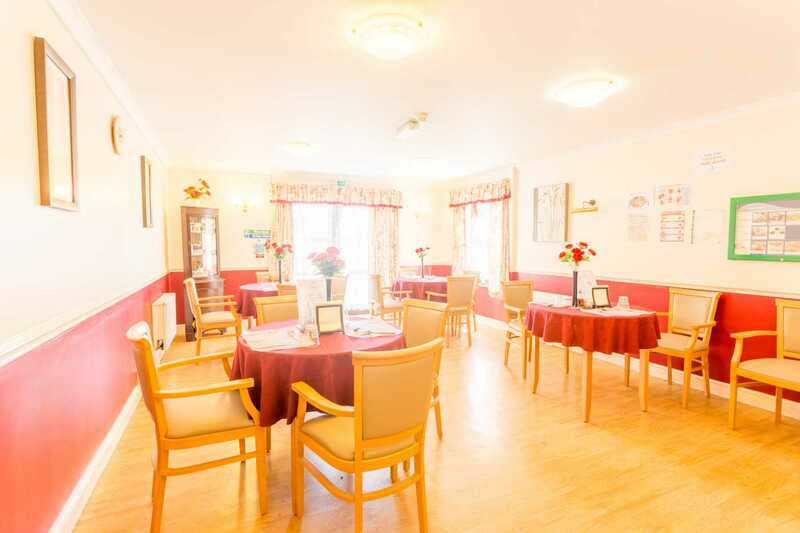 The Beech Court Care Centre is based in Romford and is a 51-bed capacity, purpose-built care centre with a tranquil and calm setting. 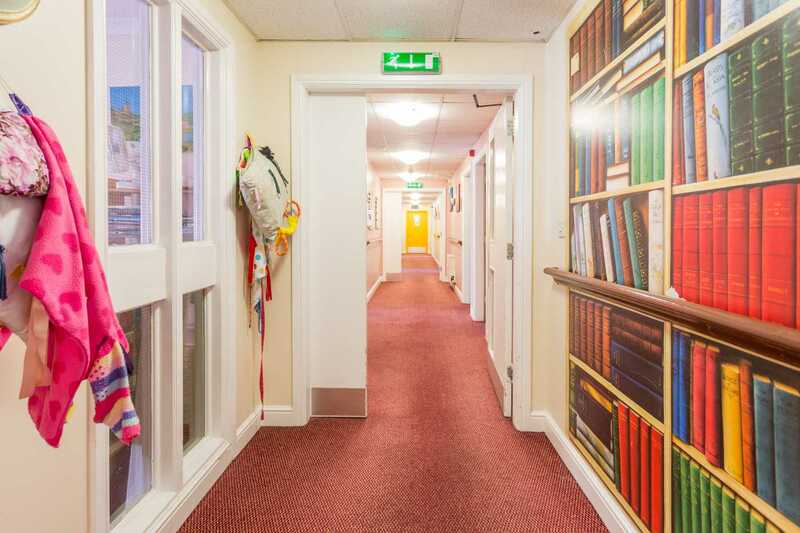 Mary Zuwaradoka manages a team of registered nurses, mental health nurses, qualified care assistants, housekeepers, chefs and an administrator, creating a comfortable and enjoyable living atmosphere for residents and service users. 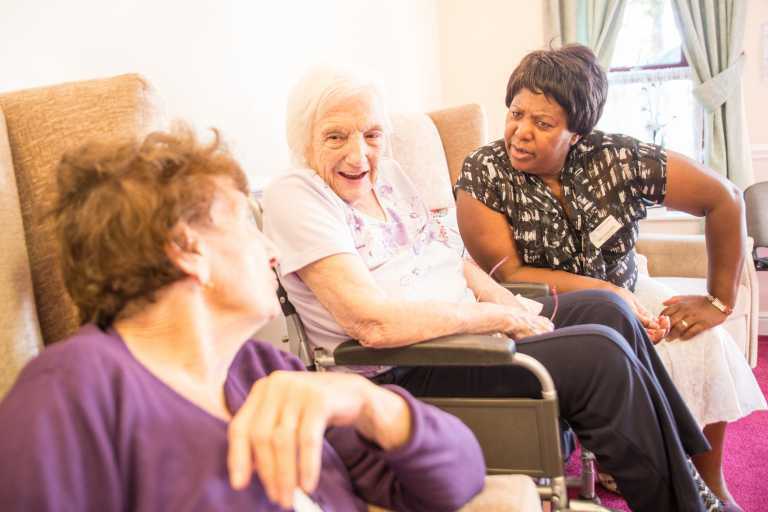 Providing elderly care, younger care, end of life care, respite care and nursing care, the team at Beech Court also care for those with conditions such as Parkinson’s, dementia and other mental health issues. 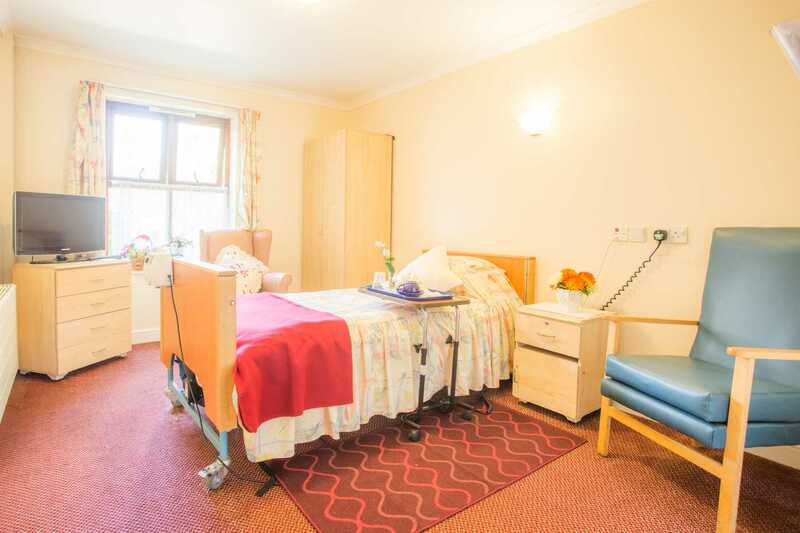 All rooms at Beech Court Care Centre come with an en suite toilet and hand basin. Rooms also include phone points and internet access is available – with WiFi used by some residents. 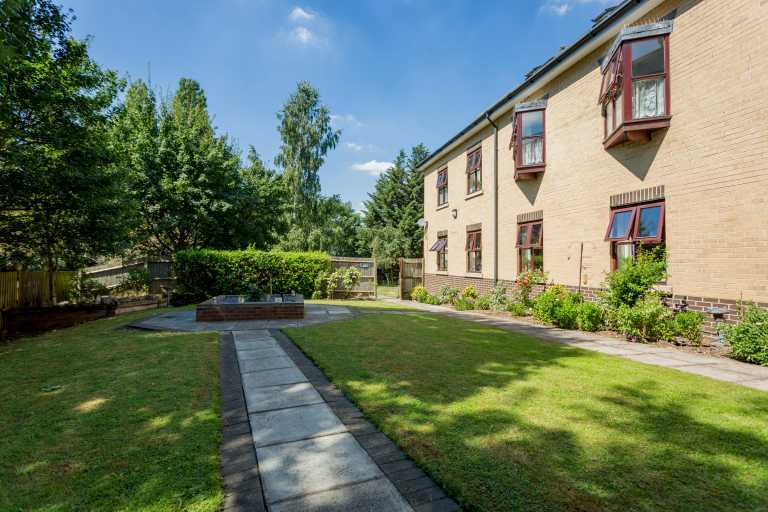 The home features an enclosed garden with a range of flowers and plants, as well as open space and gazebos for residents to sit in and enjoy. All food at the care centre is prepared on site by a dedicated chef and kitchen assistants, ensuring a nutritional and balanced diet for residents, with cake baking for birthdays and special occasions. To help keep residents stimulated and entertained, a regular range of activities are on offer, including film screenings, arts and crafts, bingo and sing-along entertainment. Fun days are also held to promote socialisation, with barbecues, bric-a-brac sales, raffles and other entertainment. 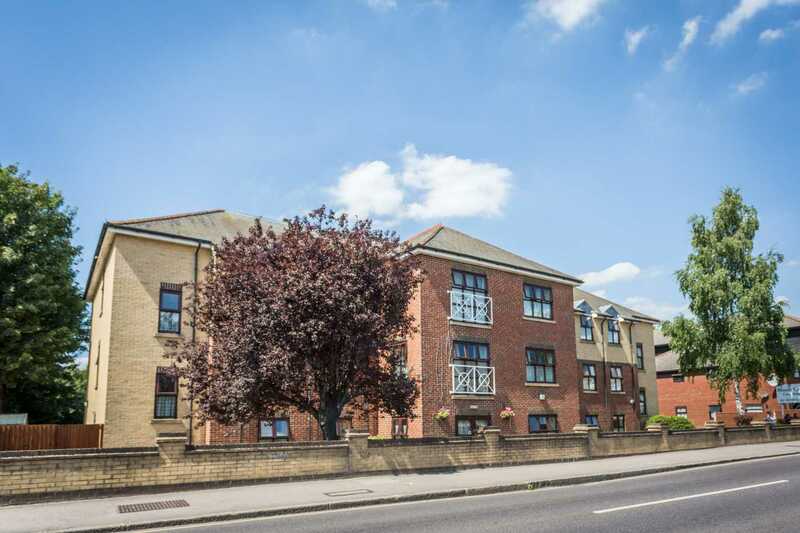 Situated close to the city centre, there are local transports links and a number of amenities in close proximity. Beech Court Care Centre also features off-street parking for visitors. While visiting times aren’t restricted, the team recommend visiting between 10.30am and 18.30pm to allow staff to coordinate hygiene and meal routines. If you’d like more details about Beech Court, please don’t hesitate to reach out to us. We’re happy for you to visit the home and our team to learn more about the suitability of the home for you or your loved one. Alternatively, we can supply you with a brochure containing more information.